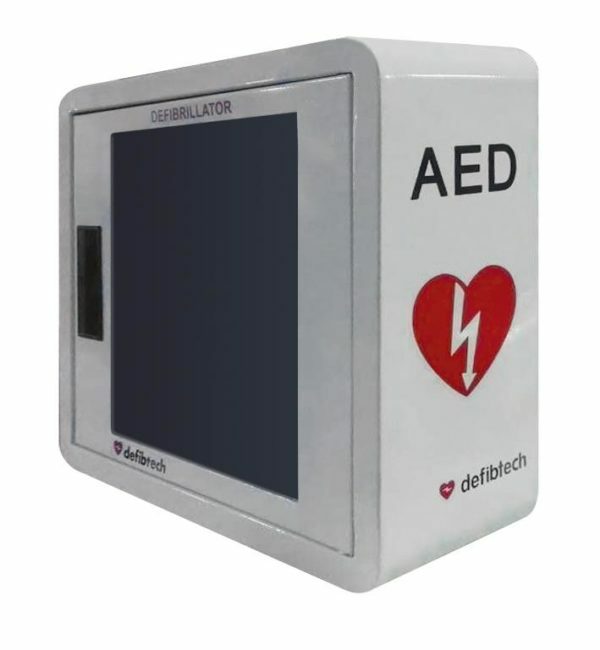 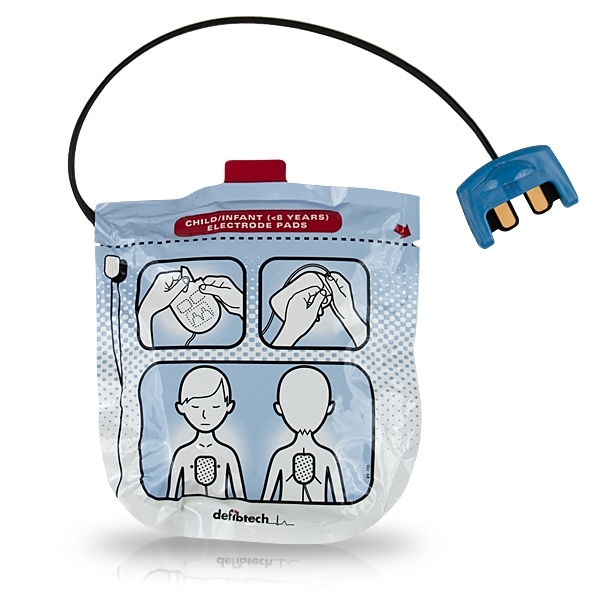 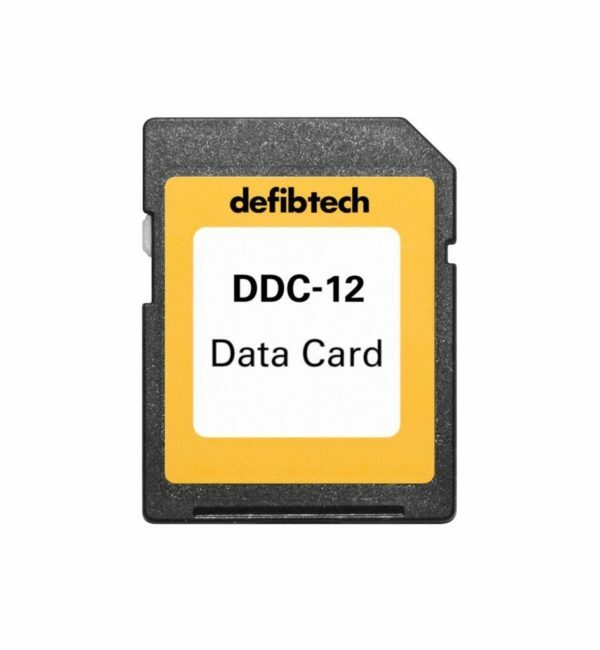 This package contains one pair of adult defibrillation pads for use with the Defibtech Lifeline VIEW Defibrillator. 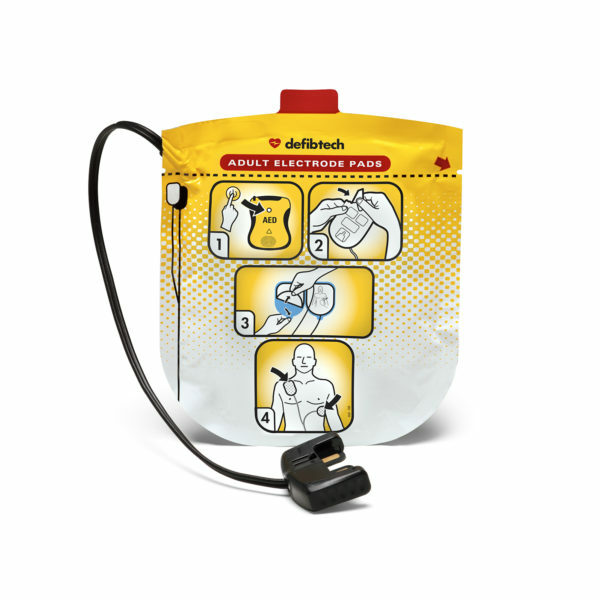 These pads are for adult use only (8 years or older). 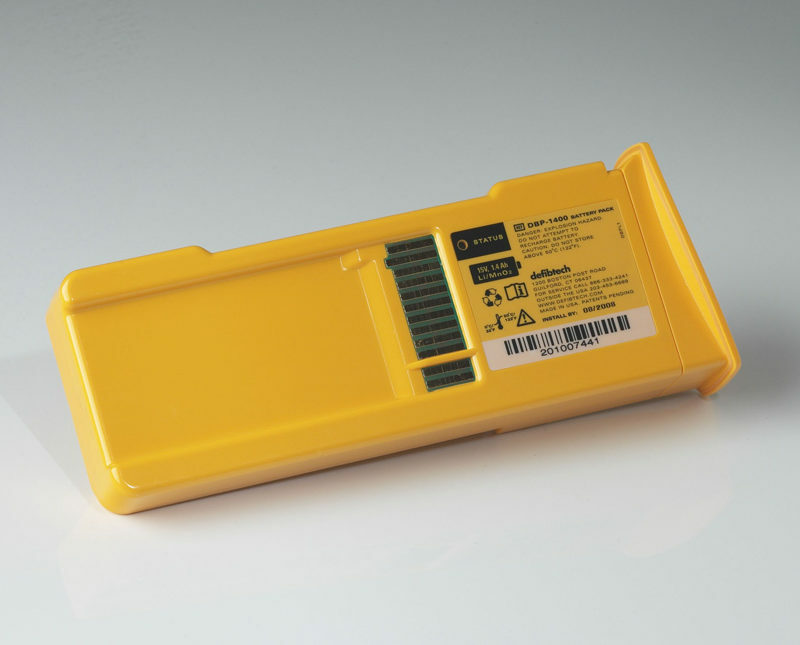 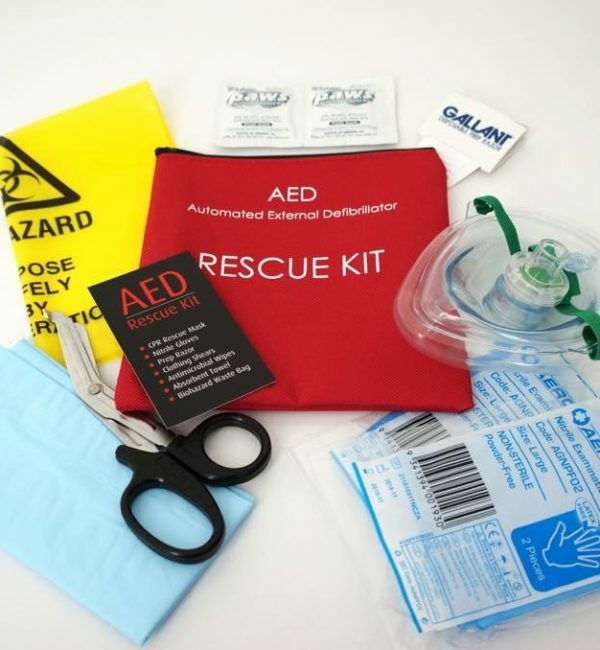 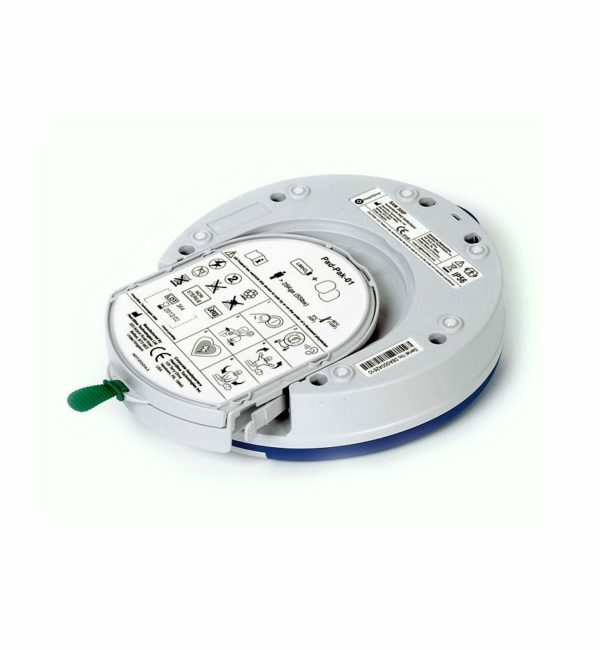 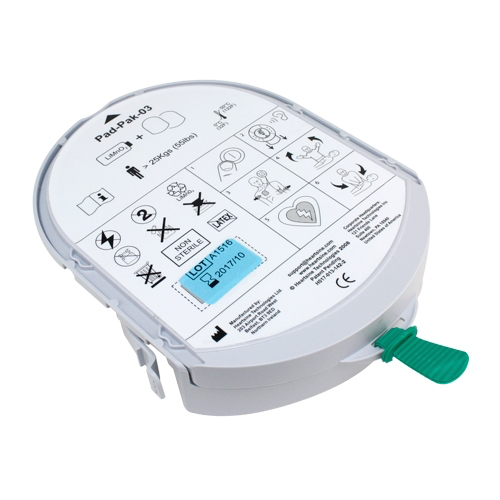 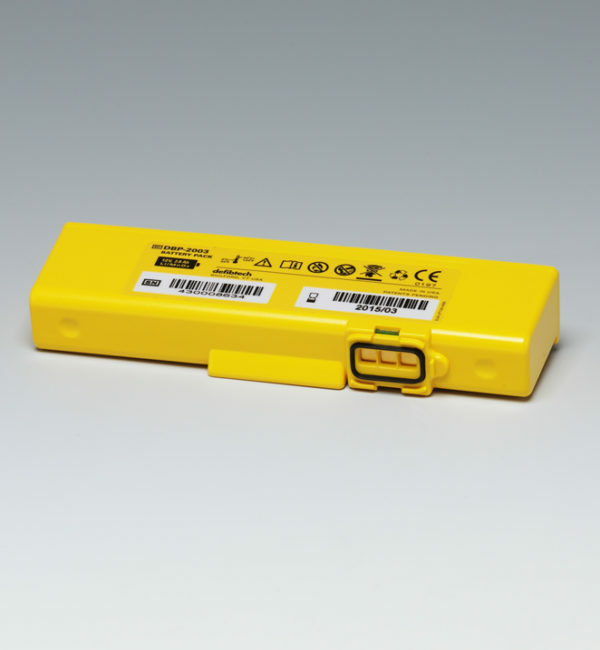 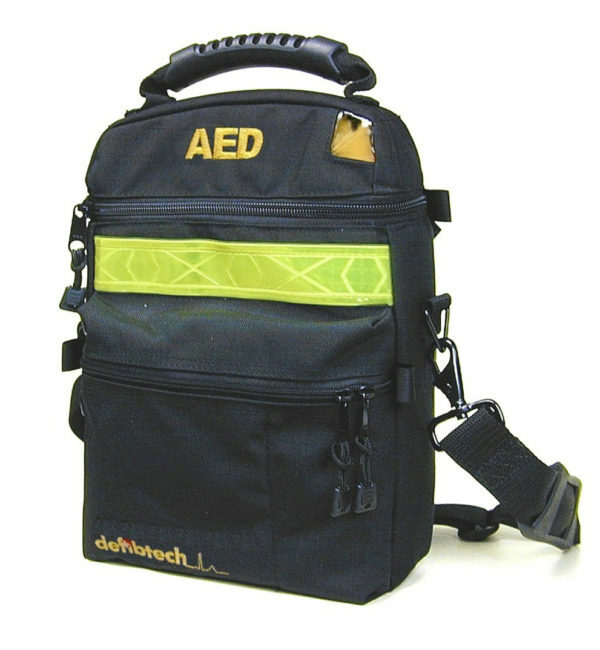 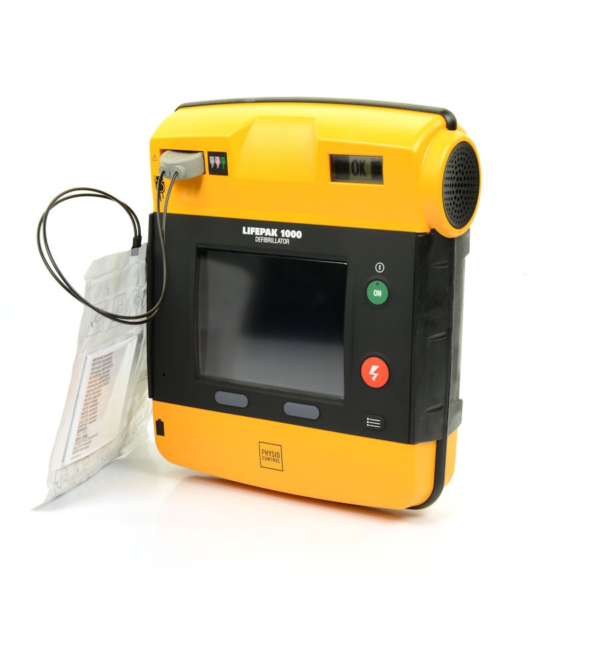 With a shelf life of two years the pads can be stored either in the available carrying case or connected directly to the AED to be ready at a moment’s notice.